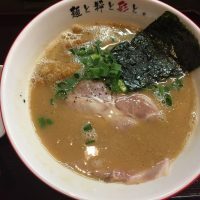 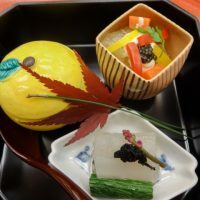 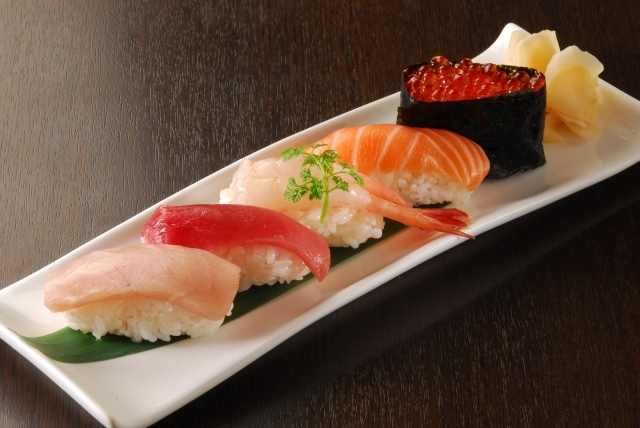 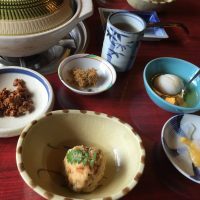 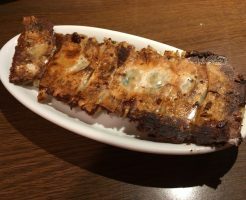 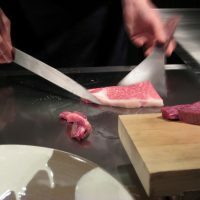 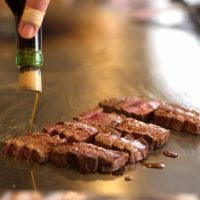 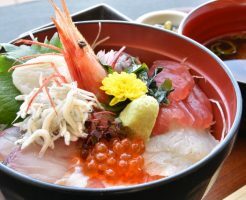 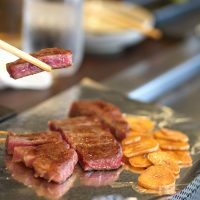 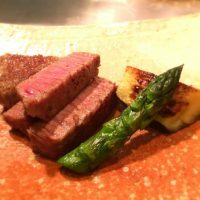 Local tells 10 Most Popular Japanese Foods and Cuisines in Japan! 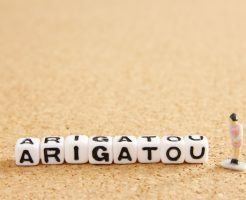 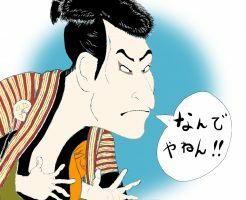 Local tells 10 Common Phrases in Japanese Greetings! 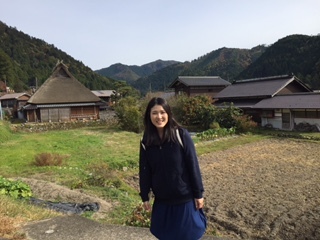 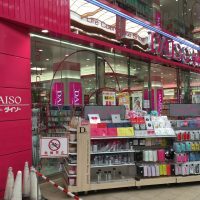 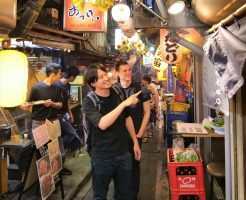 Local tells 10 Osaka Dialects and Slangs that Make Osakans Happy! 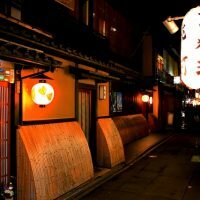 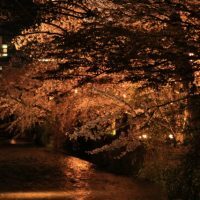 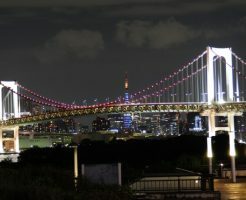 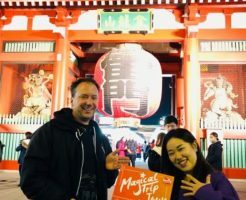 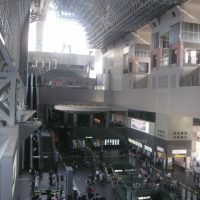 Local tells Top 6 best Night Tours in Tokyo!